Burrr! We know you’re not really in the mood to go outside right now. Wouldn’t it be nice to take a vacation and after you park your car, you don’t have to head out in the cold until your trip over? 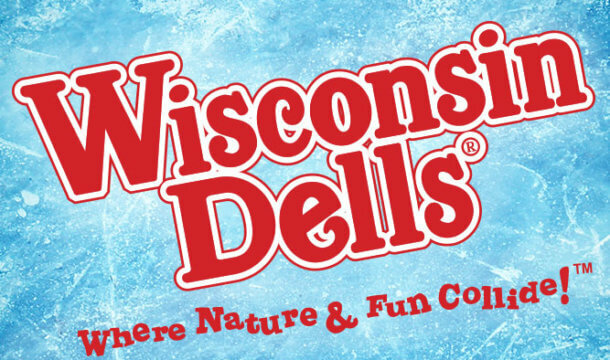 Well, in Wisconsin Dells that becomes a reality when you stay at a Waterpark Resort. 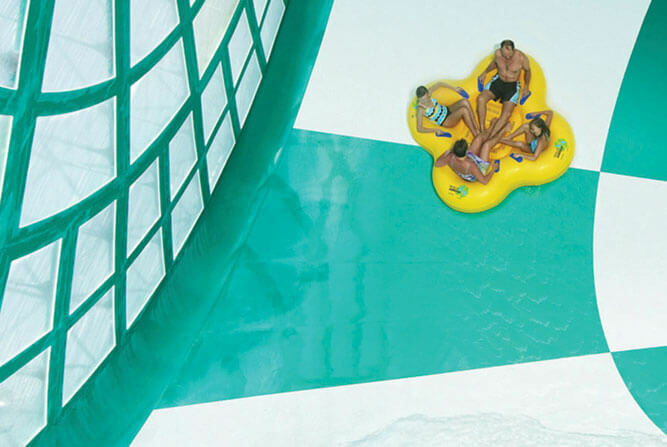 There are many Waterpark Resorts in Wisconsin Dells that appeal to families, couples, conventions, and groups! 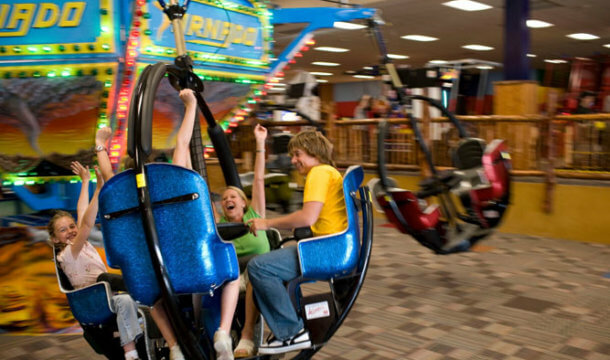 Each Resort offers different amenities, from restaurants to indoor waterpark activities, arcades, and even dry activities. The best part is that you don’t have to step outside in the cold for anything! If you’re hungry, visit a restaurant or snack outlet, or even order delivery! 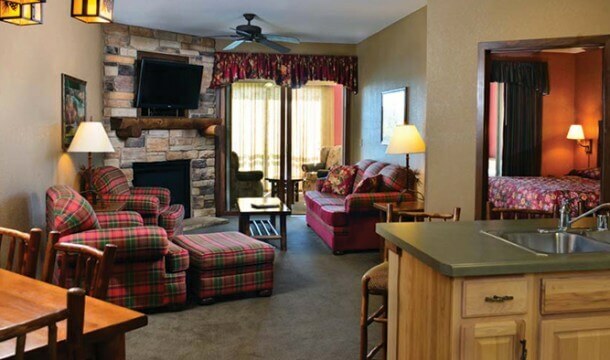 Explore the following Wisconsin Dells Waterpark Resorts for more information and to find what’s best for you! You can also view them all in one place by CLICKING HERE! Remember to check each Waterpark Resort’s Website for special offers and vacation packages. Stay warm!